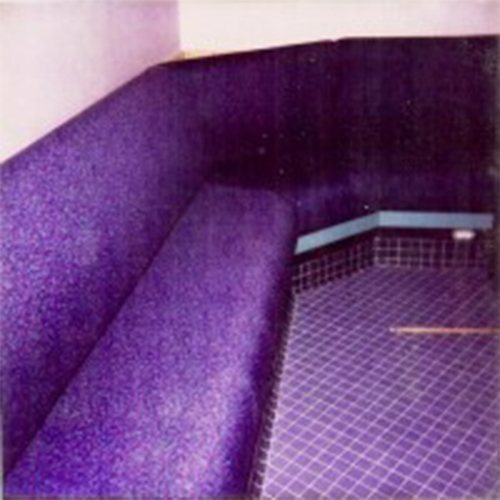 Custom Upholstery Services by Minichillo Upholstery Inc. 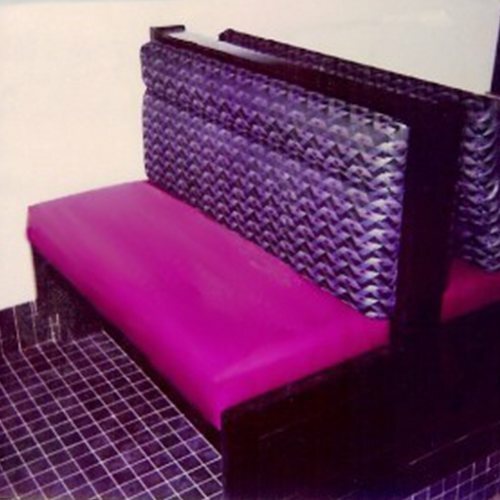 Shape up that office, school, or other commercial projects with Reupholstery. Commercial reupholstery can be both a challenge (time wise) and rewarding. When I do a restaurant, for example, I find it rewarding to stop in and see my work. It is one of the few projects that I can see at any time I wish. I also like to spread the word for my client’s business. The right Upholstery can make a big difference in the style, flavor, and flow of your space. We have done restaurants, taverns, colleges, and more; and each of them requires a different approach to their Commercial Upholstery.